Don&apos;t judge a book by its cover! Take a look inside, you may be pleasantly surprised. 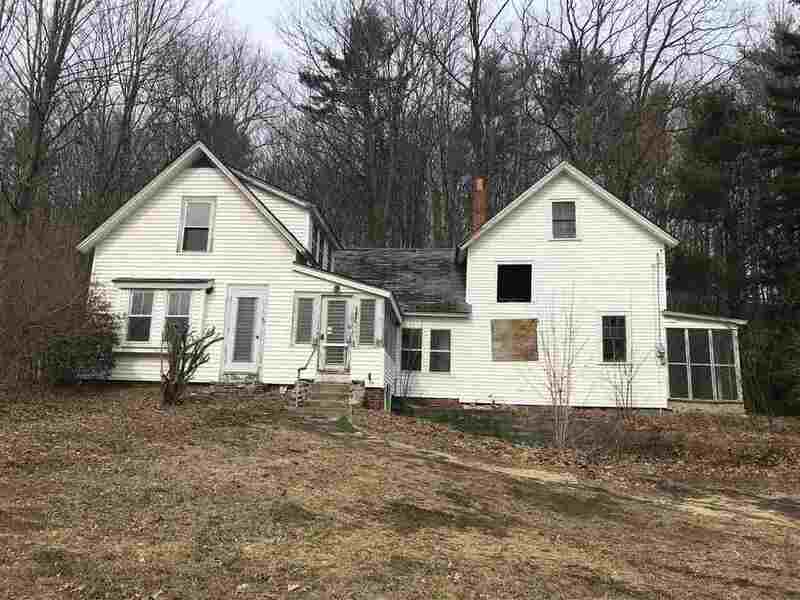 This home features a great in-town location, large attached barn, and so much potential for a new owner to come along and bring her back to life! Less than a mile to Alton Bay/ Lake Winnipesaukee.